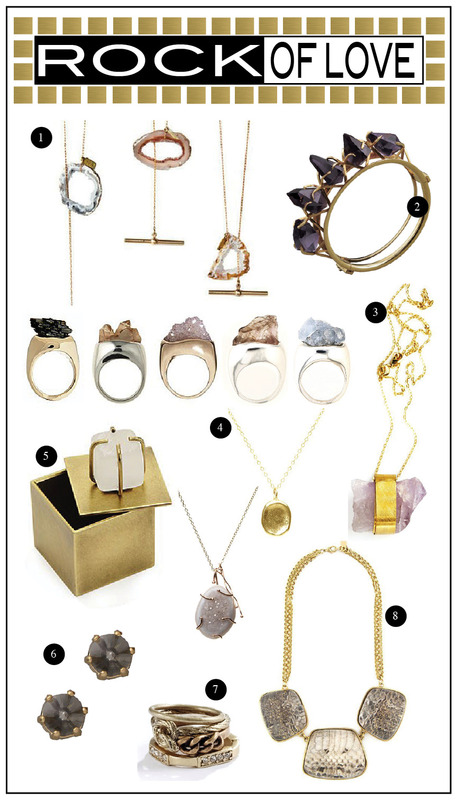 This entry was posted in Jewelry and tagged bling, gold, jewelry, kelly wearstler, necklace, ring, rock. Bookmark the permalink. well I want them all. where do I start?